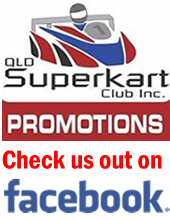 Points after Round 1 of the 2018 Queensland Superkart Championship. 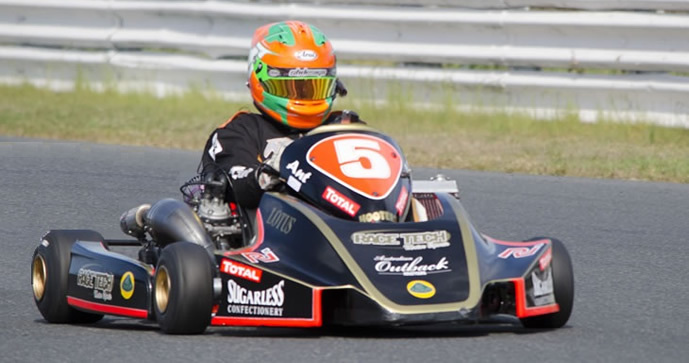 Was a torrid event for some people but others made hay while the sun shined.
" 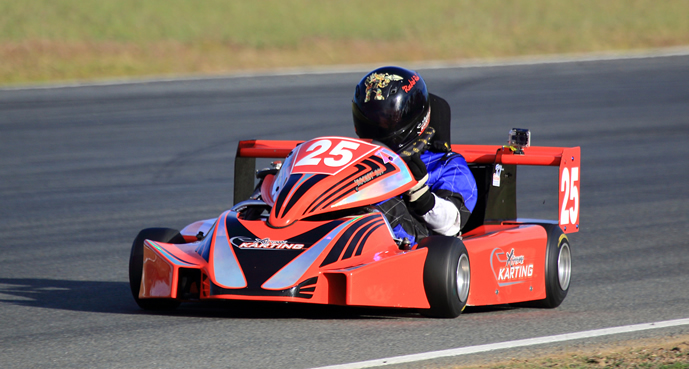 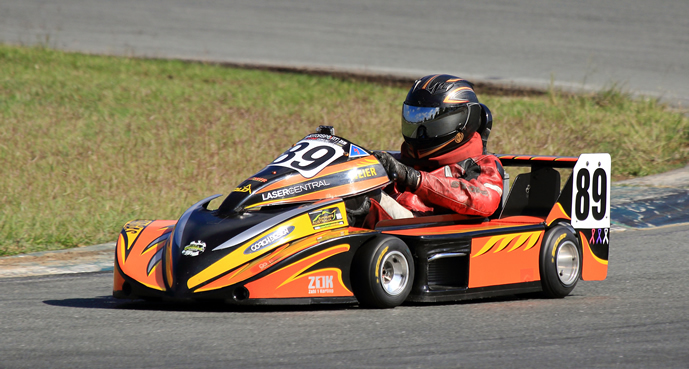 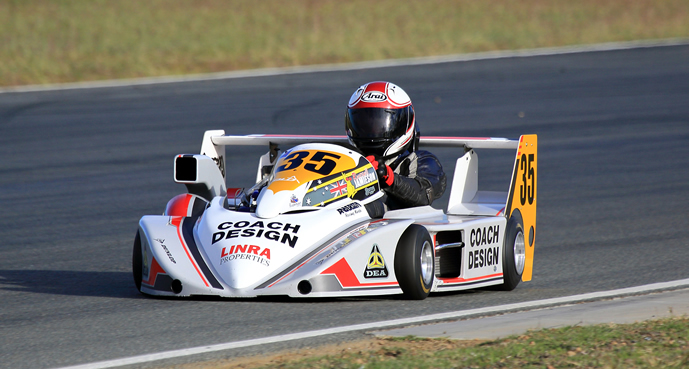 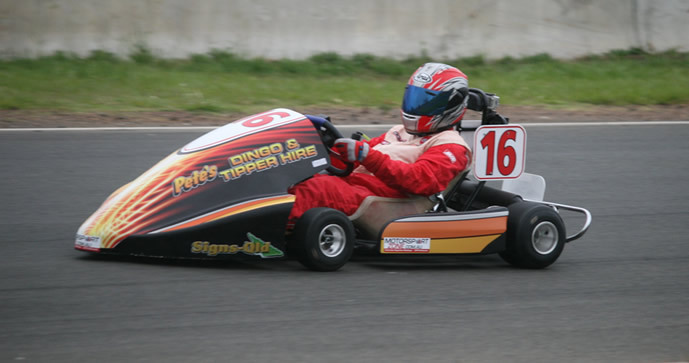 Round 1 of the 2018 Queensland Superkart Series kicked off over the weekend at Lakeside Raceway with the 125cc Touch and Go class (TAG) and 85cc Gearbox running Saturday and the 250 and 125cc Gearbox karts attacking the track Sunday. 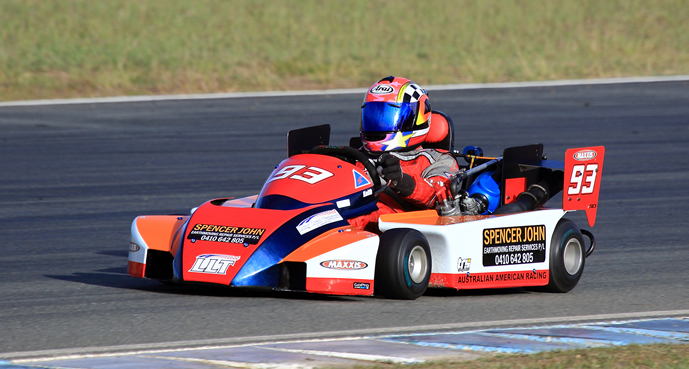 Clear blue skies greeted us as we rolled in Lakeside Park, Qualifying saw the usual suspects of Peter Nuske #16 in his 125cc Rotax powered Scorpion Kart with a 1:01:45 leading the field from Scott Jamieson in his 85cc Yamaha Toni Kart 1:03.94.